The print edition of Volume 4, Issue 1 is now available on Amazon.com and Barnes & Noble. In this issue, Major Patrick Walsh, Associate Law Professor at the Army’s Judge Advocate General’s School, analyzes a framework where national security professionals can predict changes to the Foreign Intelligence Surveillance Act to determine which programs are at risk of removal by future executive, legislative or judicial action; and Jesse Medlong, an Associate at DLA Piper LLP (US), uses quantum theory to examine the unique legal role of delegated authority and standard operating procedures in the military. This issue also contains two comments by George Mason Univ. 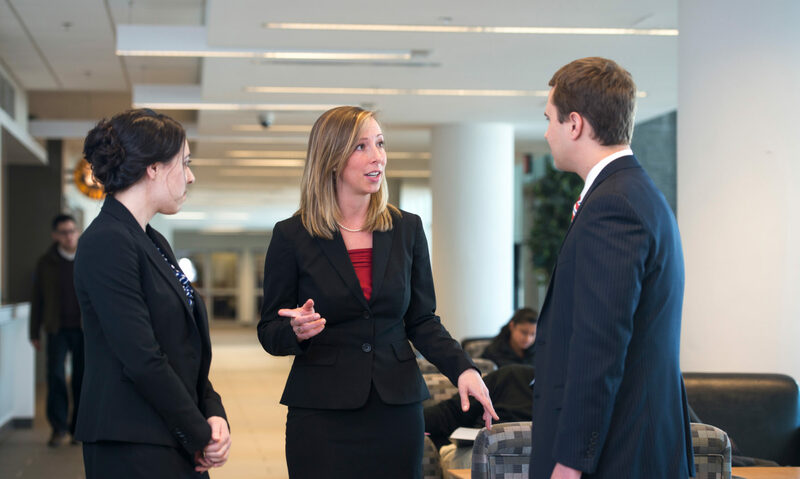 School of Law students: Stephen Jackson proposes designating Mexican drug cartels as foreign terrorist organizations to facilitate prosecution; and Molly Picard examines potential civil liabilities for U.S. military personnel engaged in the cyberspace battlefield. Each copy is only $12.95 and eligible for free shipping with Amazon Prime. 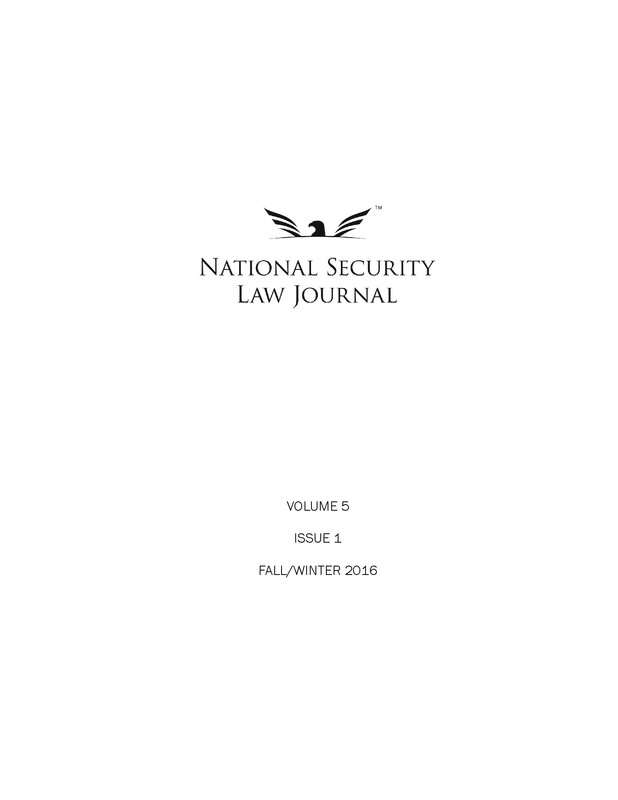 The National Security Law Journal is pleased to announce General (Ret.) Michael Hayden will headline its inaugural symposium on April 2, 2013. General Hayden is the former director of the National Security Agency and the Central Intelligence Agency. The symposium topic is Defending Against Cyber-Intrusions from State-Sponsored and Civilian Hackers. Hayden will be joined by Suzanne Spaulding, Deputy Under Secretary for the National Protection and Programs Directorate at the U.S. Department of Homeland Security, and Ronald Lee, a Partner at Arnold & Porter. Dr. Mark Troutman, Associate Director of the Center for Infrastructure Protection and Homeland Security at George Mason University, will serve as the moderator. The event is near capacity, so be sure to register now.